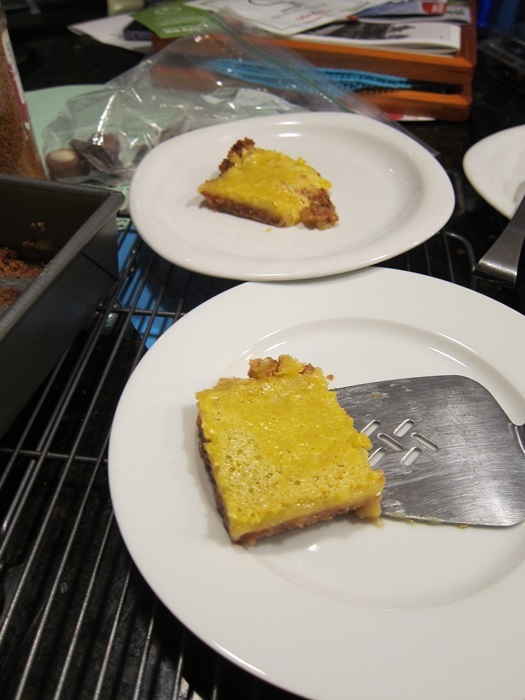 A bright cheery dessert for this wintery weather, these lemon squares use almond flour to create a crisp gluten-free crust. 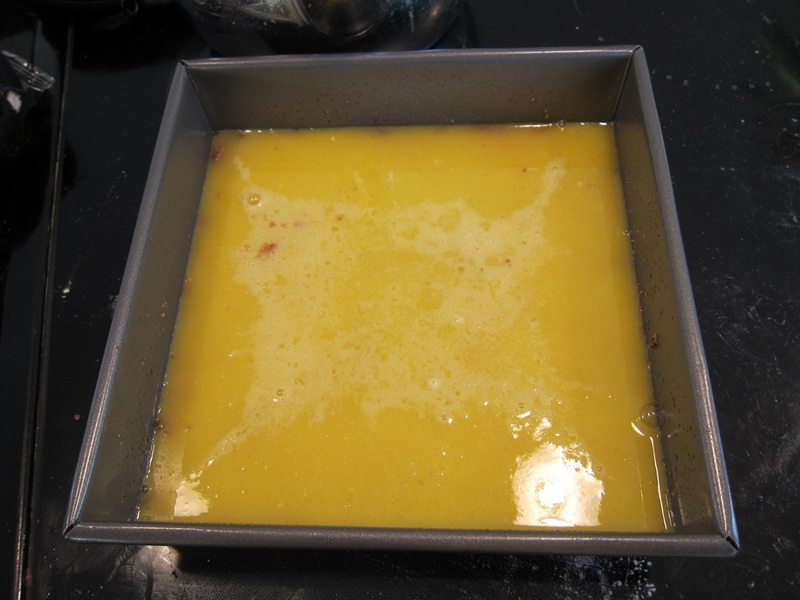 Grease an 8″ square pan, or 9″ round, and set aside. 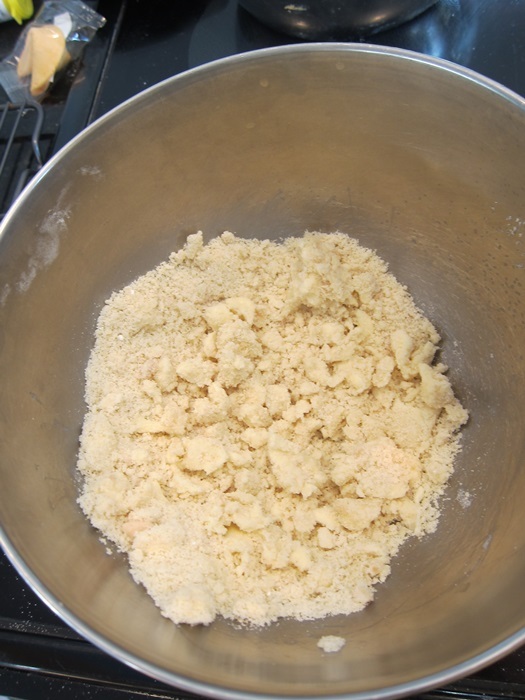 Combine the crust ingredients in a bowl and mix until crumbly and sandy looking – you do still want some small chunks of butter left, so don’t try to mix it entirely consistent. 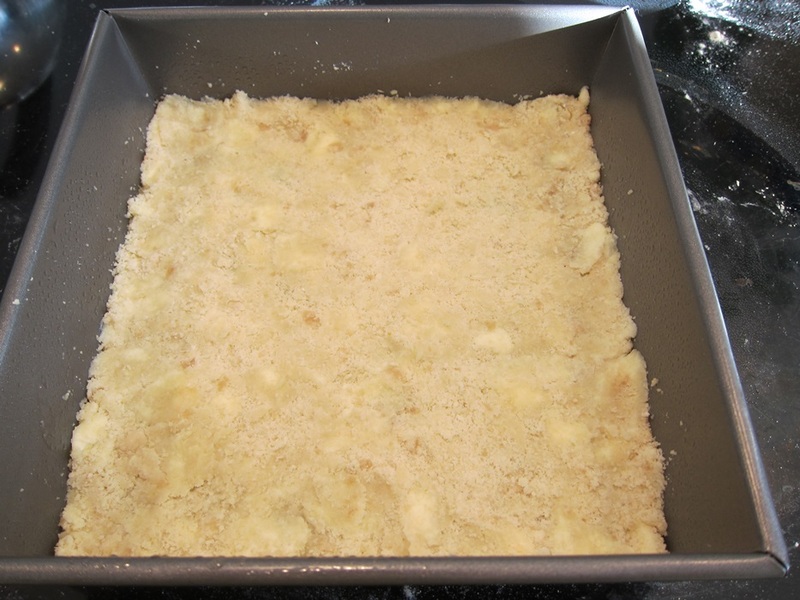 Press into the bottom of the prepared pan, and about 1/2″ up the sides if you have room, then refrigerate for 30 minutes. During this time, preheat your oven to 350 degrees. Bake the crust 18-22 minutes, until lightly golden. Set aside to cool slightly. A minute or two less would have been ok, but this was still fine/not burnt. 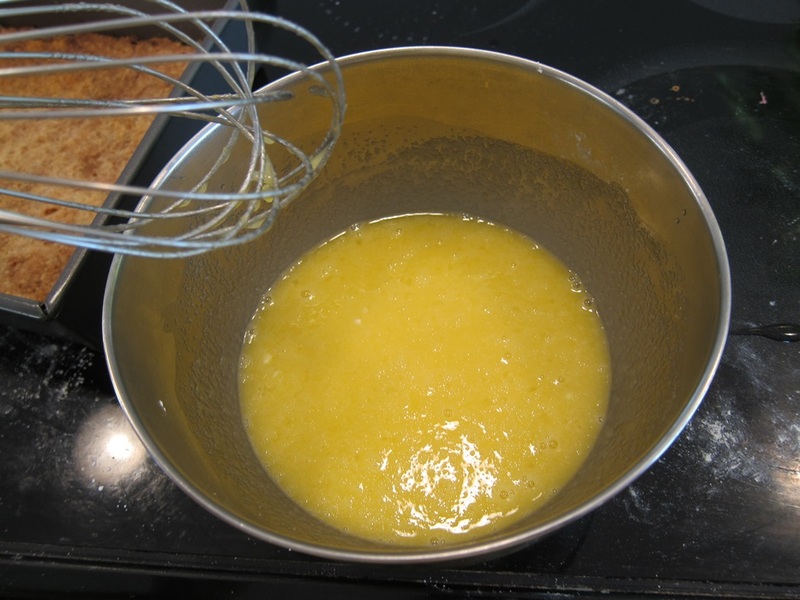 Combine filling ingredients and whisk thoroughly until well mixed. Bake 14-18 minutes, until set. Cool in the pan before cutting into squares, and store leftovers in the refrigerator. Two bowls and a pan, not too shabby! 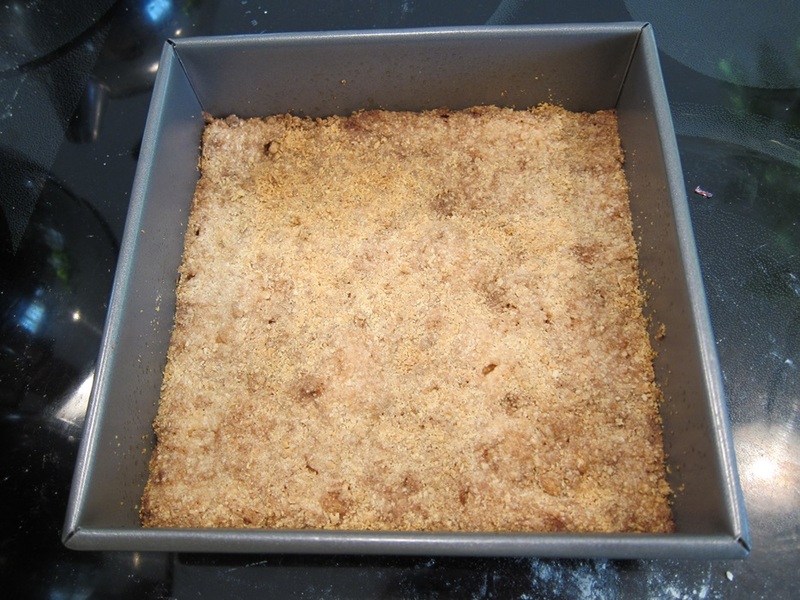 Combine the crust ingredients in a bowl and mix until crumbly and sandy looking. 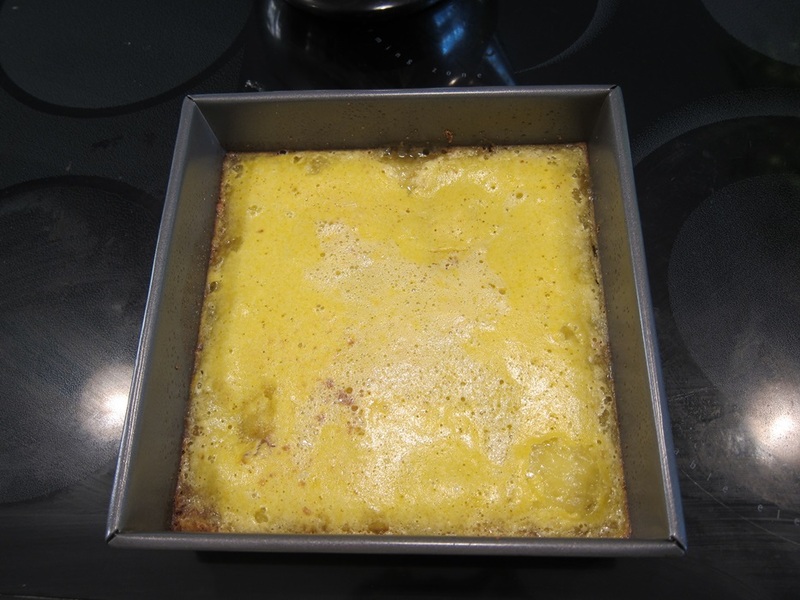 Press into the bottom of the prepared pan, and about 1/2″ up the sides if you have room, then refrigerate for 30 minutes. During this time, preheat your oven to 350 degrees. Combine filling ingredients and whisk thoroughly until well mixed. Pour over the crust, then bake 14-18 minutes, until set. 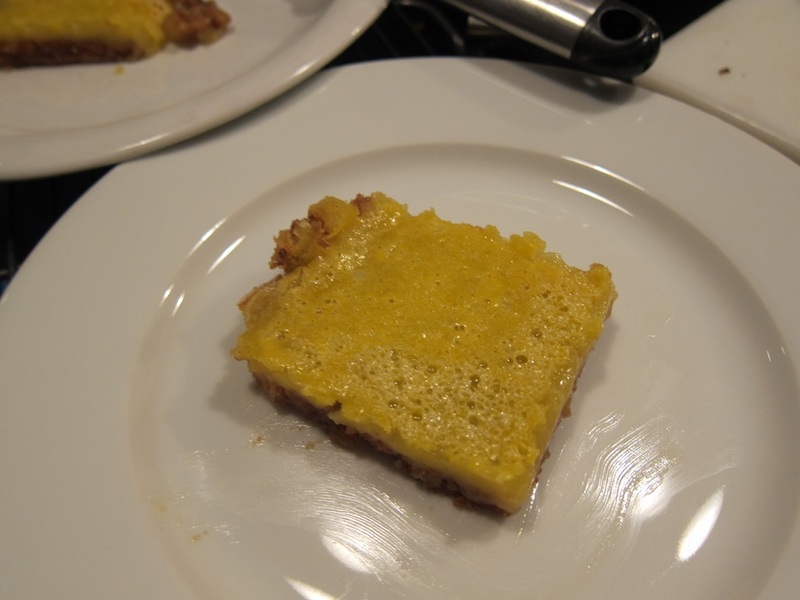 This entry was posted in Dessert and tagged gluten free, lemon bars, lemon squares. Bookmark the permalink.